for $779,000 with 3 bedrooms and 2 full baths. 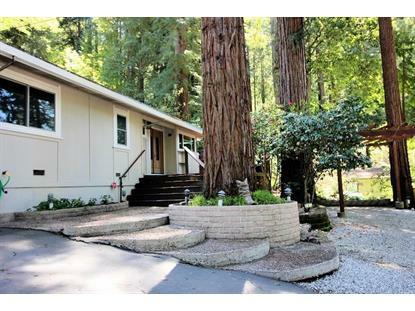 This 1,270 square foot home was built in 1963 on a lot size of 0.29 Acre(s). Location! location! location! 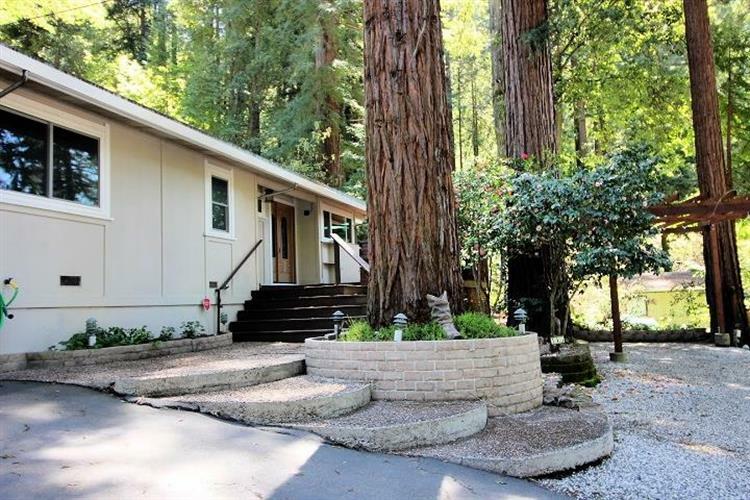 Set back off the street, you can see the difference loving care makes in this delightful 3 bed, 2 bath home..The setting is fantastic, enjoy the spa , greenery and 1800 feet of decking, to bask in the sounds and sights of nature. Plenty of room for parking , Rv hook up, hard wired for alarm system, double pain windows installed 2 years ago. Two car garage, shed out back, its got everything you need to turn this into your home sweet home Walk to Bear Creek Recreation to enjoy all it has to offer as well, pool, tennis etc.Location makes for a commuters dream come true!.